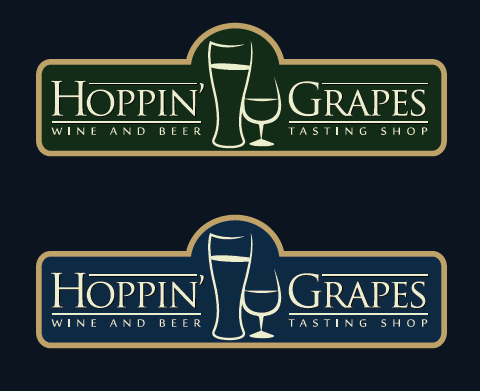 Hoppin' Grapes Wine and Beer Tasting Shop, Sierra Vista, Arizona Logo Design. We knew early on that we would require a professional design. One of the first things we wanted were websites, social media, and a logo. 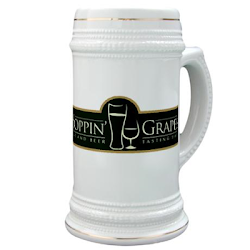 The logo gave us a way for future customers to know they found the right website, blog and store. We worked with 99 Designs to create a logo for this business venture. 99 Designs is a website which allows designers to post designs and customers to select from these designs. There is also a contest feature which allows you to select an original design by offering a cash prize for the design you select. 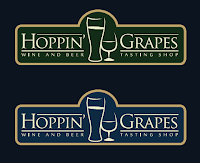 Will you be joining us at Hoppin' Grapes Wine and Beer Tasting Shop in Sierra Vista, Arizona?